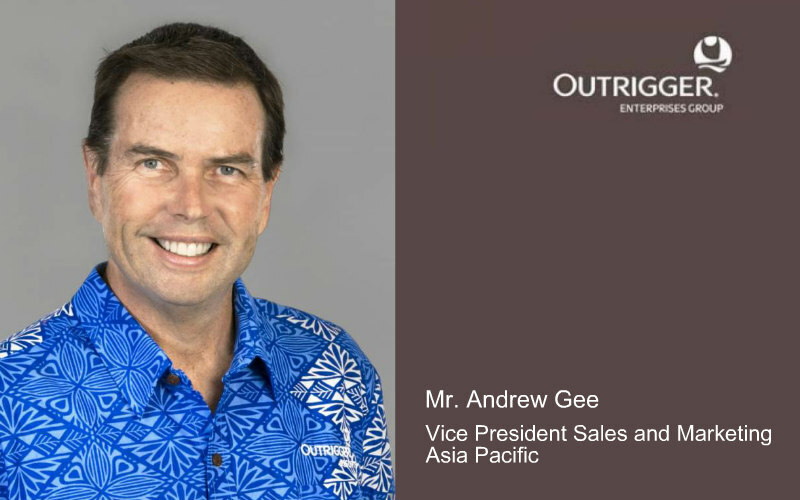 - Three meeting rooms for up to 230 delegates in theatre format and a spacious pre-function area on one floor. - The Similan Ballroom for up to 350 delegates in theatre format and a large pre-function area built around the garden, perfect for coffee break and networking. - An expansive poolside lawn provides a fascinating and varied function setting, perfect for outdoor cocktails and banquet. - Beach venue is ideal for team building activities. - CSR team building activities for corporate groups are possible.Dedicated event and catering team and technical support. 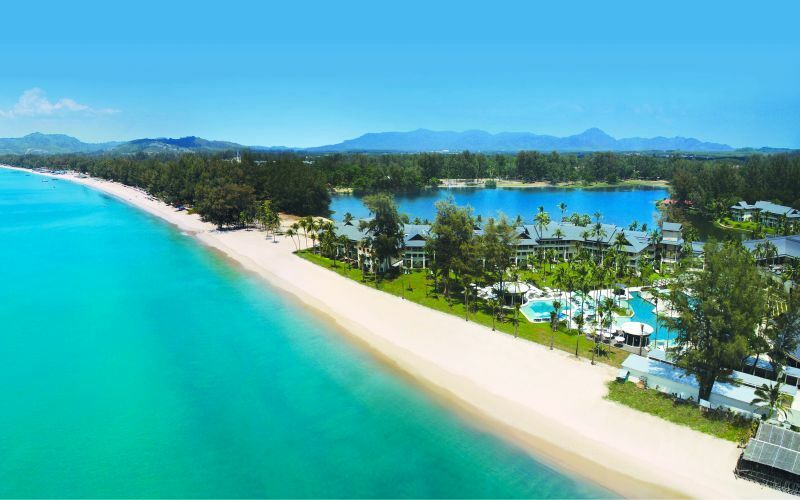 The resort also boasts 164 Deluxe Rooms, most with lagoon view, and 91 Club Rooms and Suites with exclusive benefits in the Voyager47 Club Lounge - ideal options for your VIPs. For meetings with style and banquet with taste, our experience event team can arrange anything from light snacks to full gala dinner theme dinners at several options throughout the resort. Our expansive resort features n expansive pre-function area in a delightful garden setting, and expansive poolside lawn for outdoor functions and a beachfront function area that can be used to arrange team building activities and wedding ceremonies. Edgewater Bistro, our beachside restaurant, can be used to host dinners for up to 200 people. 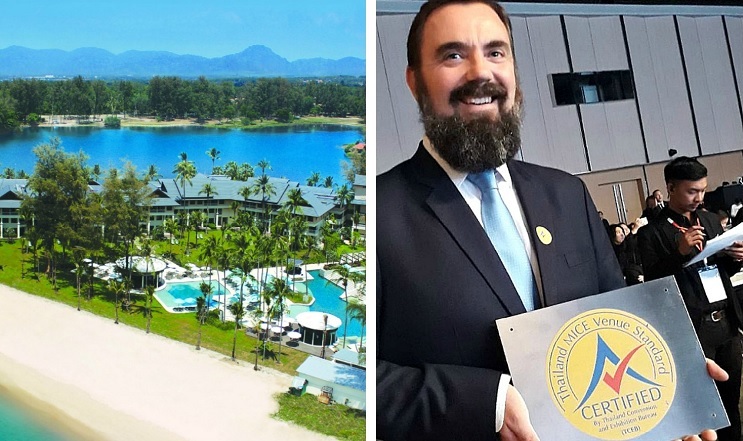 The Outrigger Laguna Phuket Beach Resort has won the “Best Resort (Service Excellence) – Asia Pacific” Award at the 2017 Travel Weekly Asia Reader’s Choice Awards. 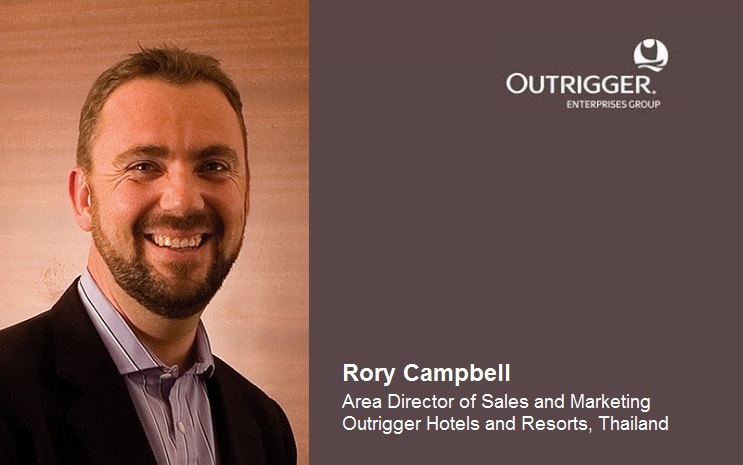 Outrigger Enterprises Group is pleased to announce the appointment of Rory Campbell as Area Director of Sales and Marketing, responsible for the Outrigger Laguna Phuket Beach Resort and the Outrigger Koh Samui Beach Resort, both in Thailand.